Total shoulder replacement is an advanced surgical procedure and should only be performed by experienced orthopaedic surgeons. It involves cutting out the whole of the diseased shoulder joint and replacing it with a custom-made total shoulder implant. What does total shoulder replacement surgery involve? The “ball” of the shoulder joint at the top of the humerus is replaced with a metal implant. This implant mimics the anatomy of the head of the humerus. 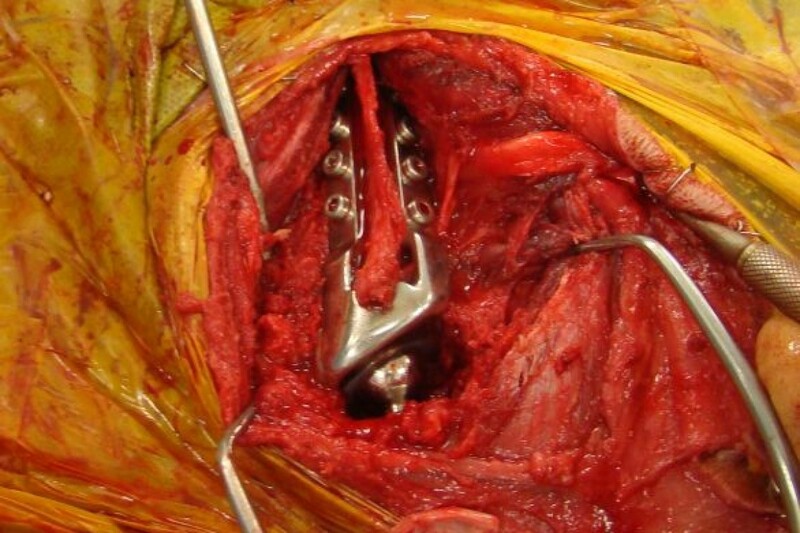 The “socket” (or “glenoid cavity” as it is described anatomically) is replaced with a plastic and metal implant that is attached directly to the remainder of the shoulder blade (the “scapula”). The implants can be attached to the bone using bone cement or may have a porous coating into which the bone can grow. We use a combination of bone screws, porous bone ingrowth surfaces and cement to secure the implants. Our orthopaedic surgeons tailor these fixation methods to match the patient’s activity levels, size and disease stage. 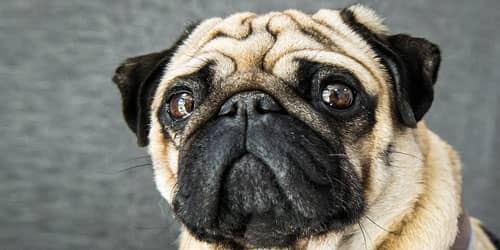 How can I tell if my dog would benefit from a total shoulder replacement? 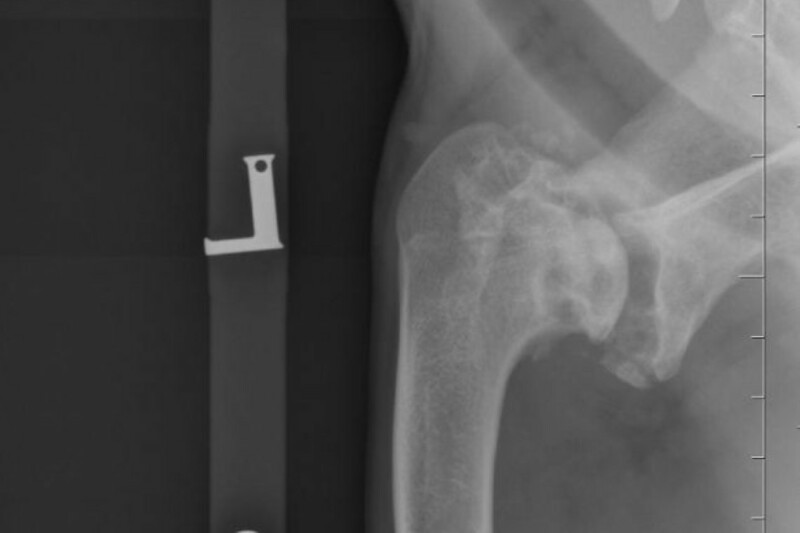 Total shoulder replacement is reserved for animals that have painful conditions of the shoulder joint that have proved unresponsive to conventional surgical techniques or conservative management using pain relief and rehabilitation. The most common cause of shoulder joint pain is osteoarthritis secondary to trauma or malformation of the shoulder joint. Articular and comminuted fractures of the proximal aspect of the humerus or distal aspect of the scapula have a guarded prognosis after surgical repair, with approximately 50% of articular scapular fractures resulting in long-term lameness associated with osteoarthritis within the shoulder joint. What types of total shoulder replacement are available? Currently, there is not an ‘off-the-shelf’ total shoulder replacement system. 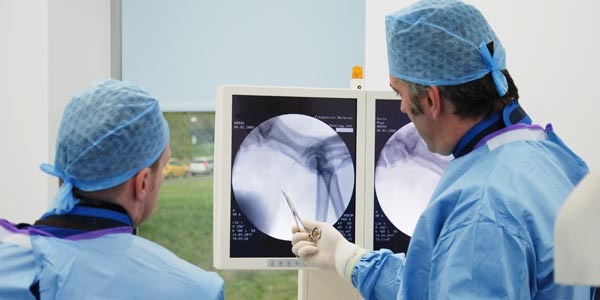 Fitzpatrick Referrals has pioneered the development of a custom-made total shoulder implant system in collaboration with a group of experienced, human total shoulder surgeons. We are currently the only referral centre in the UK offering this option for shoulder disease in dogs. Each implant prosthesis is made specifically for the patient using information gained from detailed CT images of the patient’s diseased and non-diseased shoulder joints. We offer both cemented and bone ingrowth implants depending on the individual indications. What are the potential complications with total shoulder replacement? The major complications encountered with total shoulder replacement are dislocation of the shoulder joint in the post-operative period, implant loosening or infection. Infection is a rare, but potentially devastating, complication of any surgical procedure and we take every possible precaution to try and prevent the patient developing an infection. The risk of loosening is also rare. Careful post-operative management of the patient helps prevent dislocation of the shoulder joint and implant loosening. What is the typical recovery after total shoulder replacement? 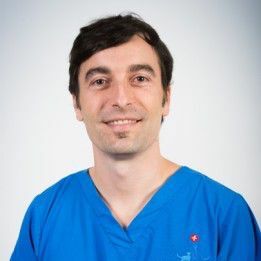 Careful rehabilitation after total shoulder replacement is the key to success and it is vital that patients who undergo this surgery are managed diligently for the first 7 to 10 days after surgery to prevent damage to the operated shoulder. After the initial 10 days, patients are placed on a carefully managed exercise programme and a rehabilitation regime which is custom-designed for every patient by our chartered physiotherapists. This gradually results in off-lead exercise by approximately 12 weeks after surgery for most cases. 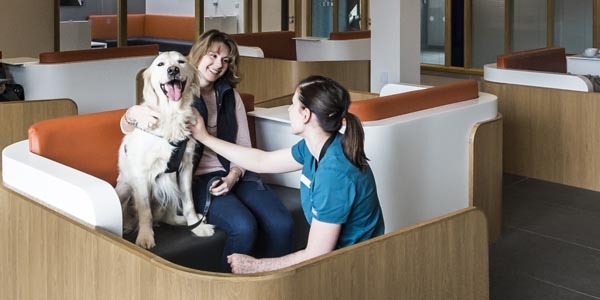 During your dogs hospitalised period, they will be cared for by a dedicated team of ward nurses and ward auxiliaries who work alongside your dog’s clinician, a team of veterinary surgeons and chartered physiotherapists, ensuring all your dog’s clinical and emotional needs are met. 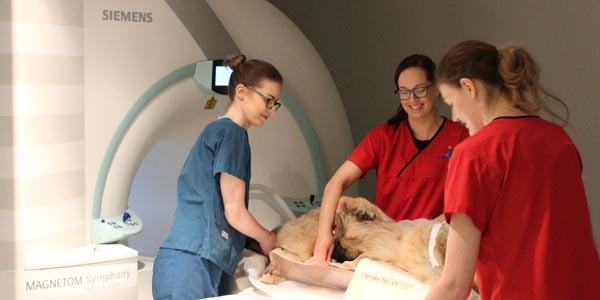 Because your dog is hospitalised for a number of weeks following surgery, the patient care team make sure your dog feels at home and treats them with love and affection, just as if they were their own. What alternatives to total shoulder replacement are available? Arthrodesis, or fusion of the shoulder joint, may be considered in cases of severe disease or in patients that are not suitable for total shoulder replacement.